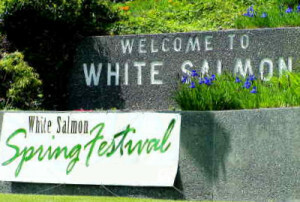 THE Premier Gorge Spring Festival! 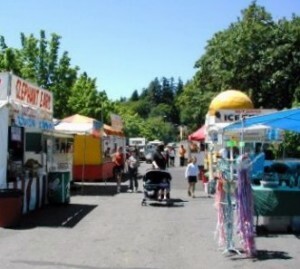 Spring Fest has been a premier community event in the beautiful Columbia Gorge since 1976!. 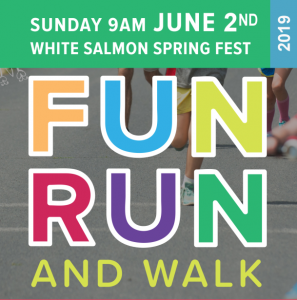 The 2019 White Salmon Spring Festival features more activities than ever this year for our 3000+ visitors; a Great Parade, Entertainment, Food and Drink, Games, Competitions, and non-stop Family Fun for All! 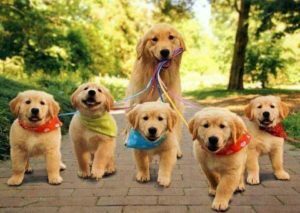 Contact us at wsspringfest@gmail.com! !